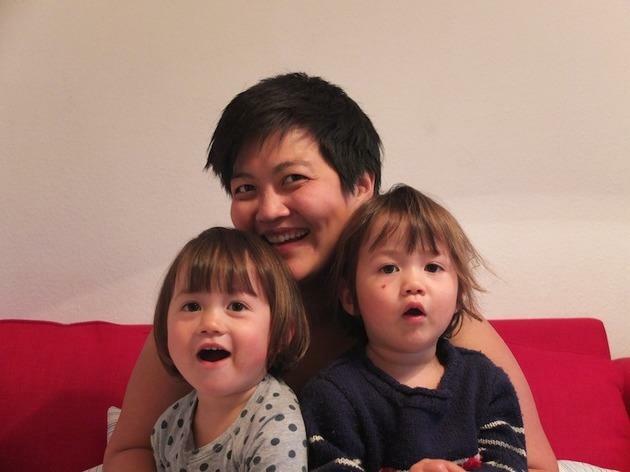 Writer, editor and mum of Channel-crossing twin toddlers, M. Astella Saw knows more than most about fielding kids in Paris, London and Singapore – and on the roads in between. 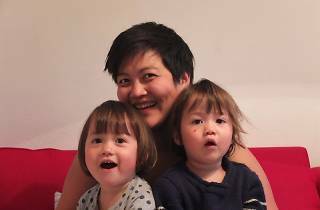 Her list of Paris books for young minds will enthuse any tot ahead of a trip, and you can check out more of Astella's work on her website. 'Virginia Wolf' by Kyo Maclear and Isabelle Arsenault. Inspired by the 19th-century stone lion of Belfort in Place Denfert-Rochereau, this whimsical story takes place in pencil-scribbly, cut-and-pasted Paris, as an engaging, endearing lion tries to find a place to call his own. Paris isn’t always the glorious city of lights, here: in the lion’s most desolate moment, the rain turns him 'all grey and shiny like the roofs around him'. There’s plenty to keep a kid’s interest, from butchers to strong men, from a greengrocer’s cat to the sailing boats in the Jardin du Luxembourg, all in the Czech author-illustrator’s jolly 1950s style. Inspiring stuff – and children will be able to see how much has changed, and how much has remained, since the book was published in 1959. This madcap rumble and tumble through the capital city is a rambunctious read. Not Atget’s Paris, this – children will have a laugh following the movie shoot, the parade, the swarms of bees, the clowns and the rampaging bears down Haussman’s boulevards. Paris is but a delicious, living backdrop for Julia Child’s cat, Minette: there are mornings at le boucher, le boulanger, la crémière and le pâtissier – though of course 'mouse and bird are much preferred'. A story not just of a city, but also of one of the city’s best-known cooks – and her lucky poussiequette.